The mighty Woon has a chat with the legend that is Gilles Peterson about the album recording process and kittens. 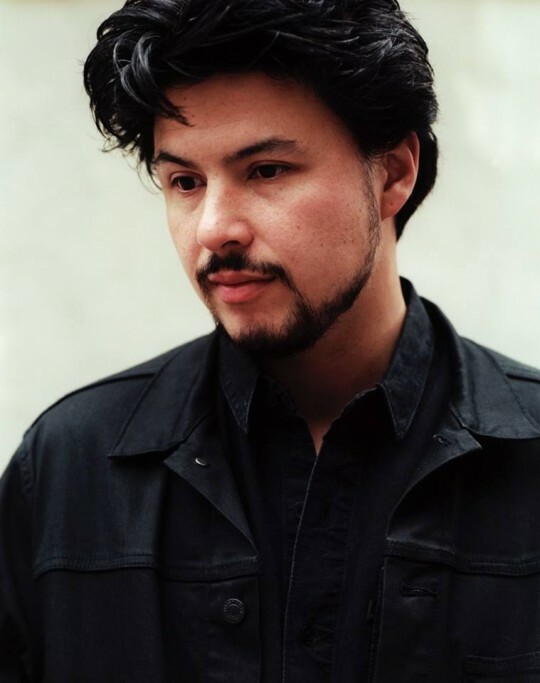 Super insight into the coolness that is Jamie Woon. Shouts to Mahogany for hosting.